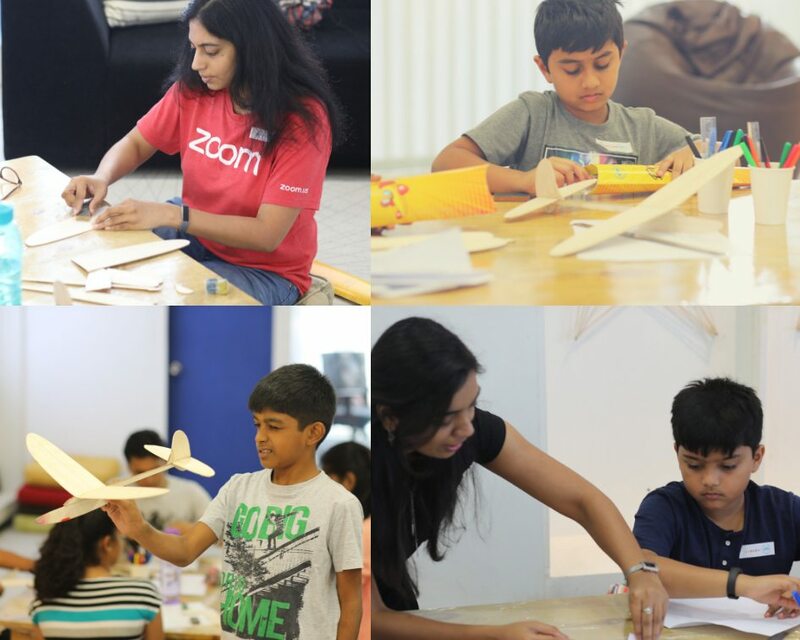 ikigaiHub recently teamed up with Airytails, a team of aeromodelling enthusiasts who train the young minds by providing basic and advanced concepts of aeromodelling through theoretical and practical sessions. The one-day session was organized by Airytails for the kids wherein they were first given an introduction to aeromodelling. The excitement in the room increased manifolds when the learners were taught to make different kinds of paper gliders. 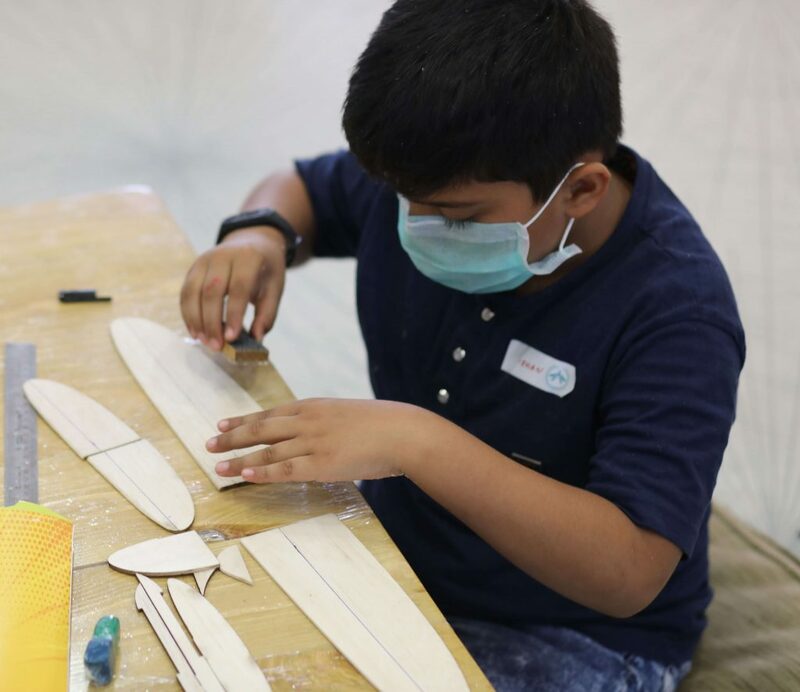 On learning the basics of gliders, they were exposed to making wood gliders. Though there was a lot of new learning, the learners were able to enjoy the session without feeling any pressure. The core belief of ikigaiHub is to help learners find their ikigai through the hands-on learning experience. We feel in our gut that the learning is never really complete until the learner is able to practically apply the knowledge gained. The mission of Airytails to provide practical exposure to the learners in aero-modelling space very much matched with that of ours and the results were just phenomenal! With every program that happens in the Hub, not once have we missed to see the excitement in the learners’ face when they get to implement their learning in real-life. That itself serves as great feedback to the learning experience that we provide them. We will be excited to make such collaborations with anyone who is looking for a space to provide a hands-on learning experience. You can contact us for any further details on the same. The whole aero-modelling experience with Airytails was amazing and eye-opening. We feel so grateful to the Airytails team for conducting such an interactive event at our Hub. If you are curious to know all such interesting programs happening at hub, join our Telegram Channel. Our programs are designed to provide the attitude to learn, collaborate and deliver in any organization the learner joins. Are you a fresher or a job seeker looking to boost your career prospects? Join us at our Open Day and understand how you can boost your employability and be job ready.